Easy Agent Mermaid Waters is proud to present unit 41 at Sailfish Point. 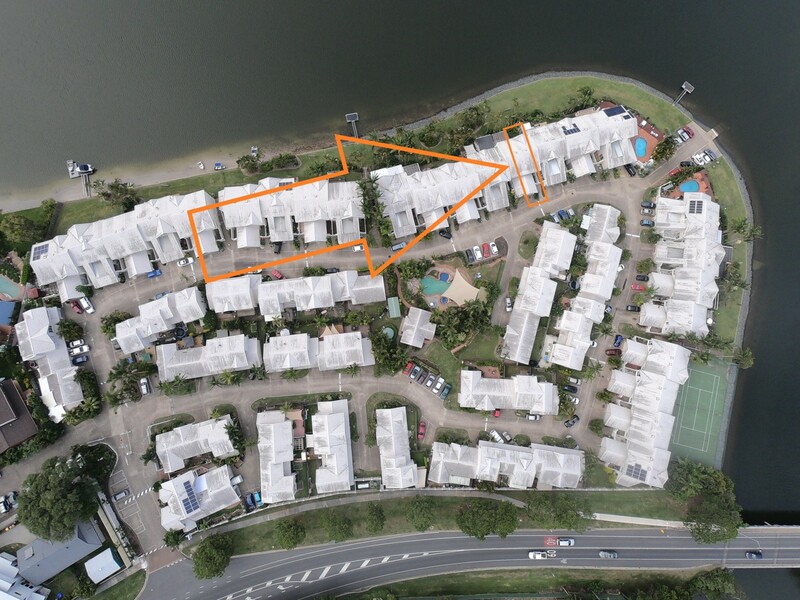 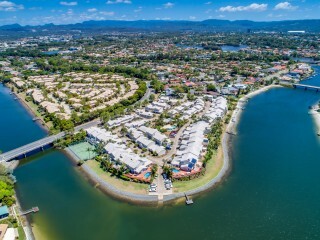 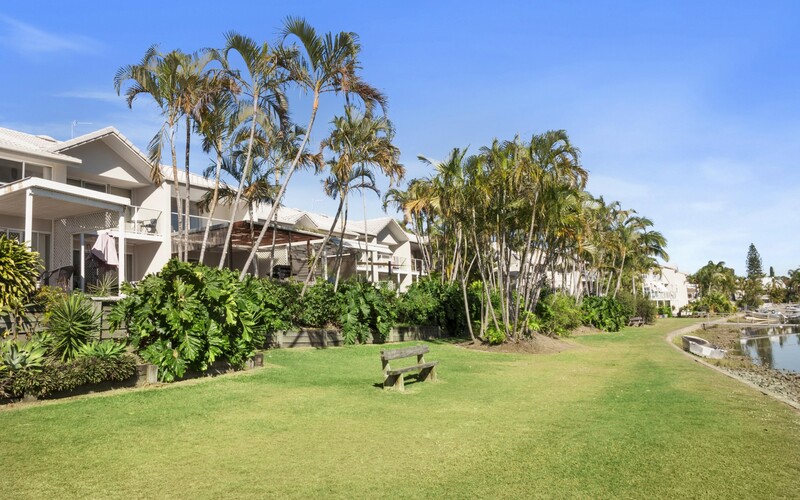 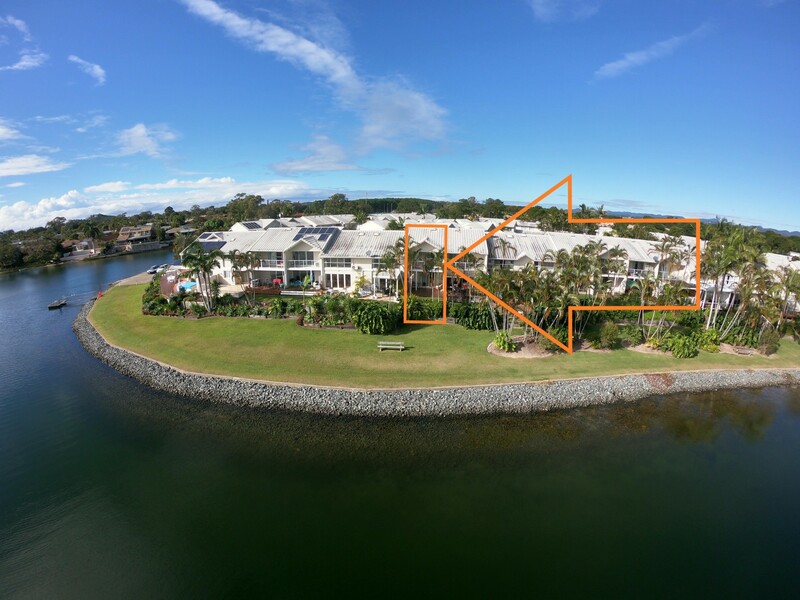 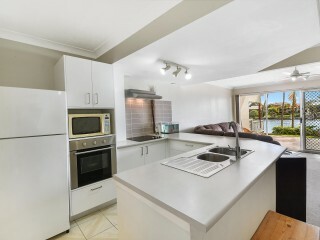 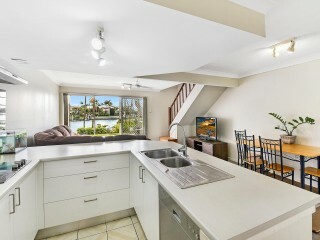 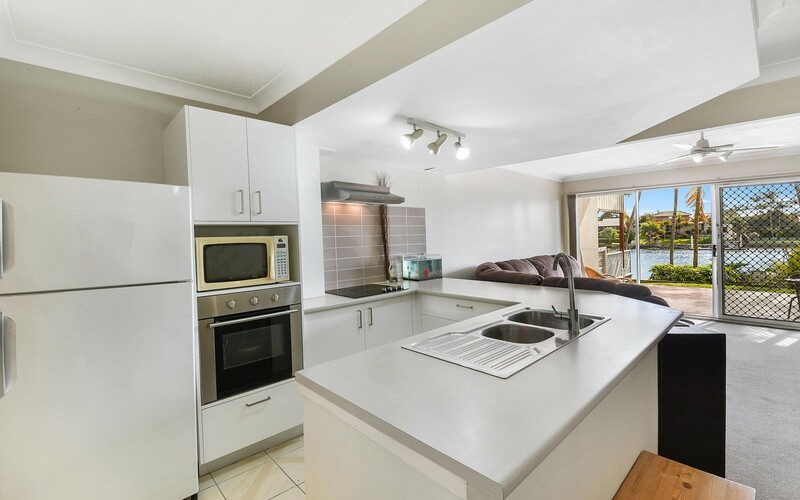 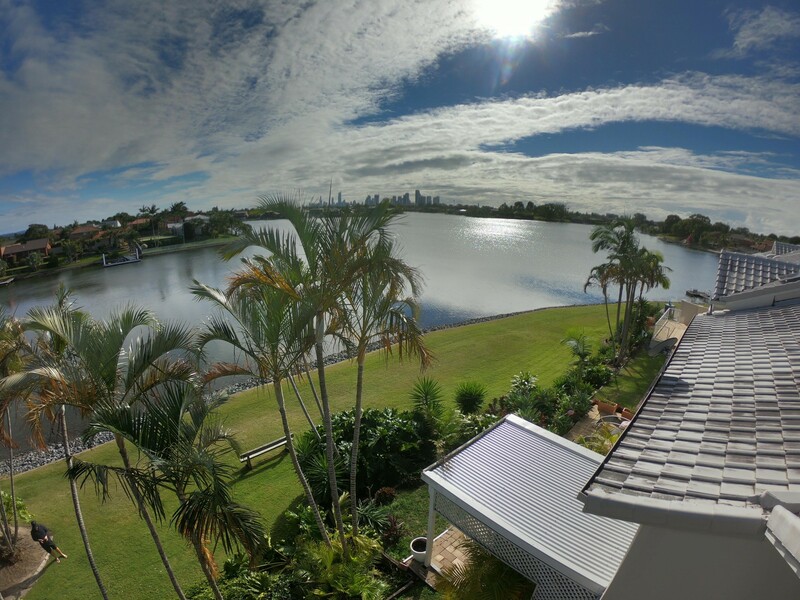 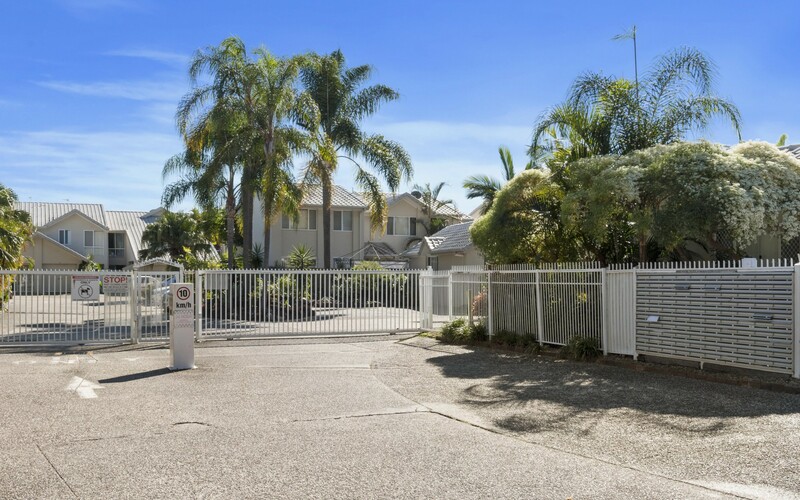 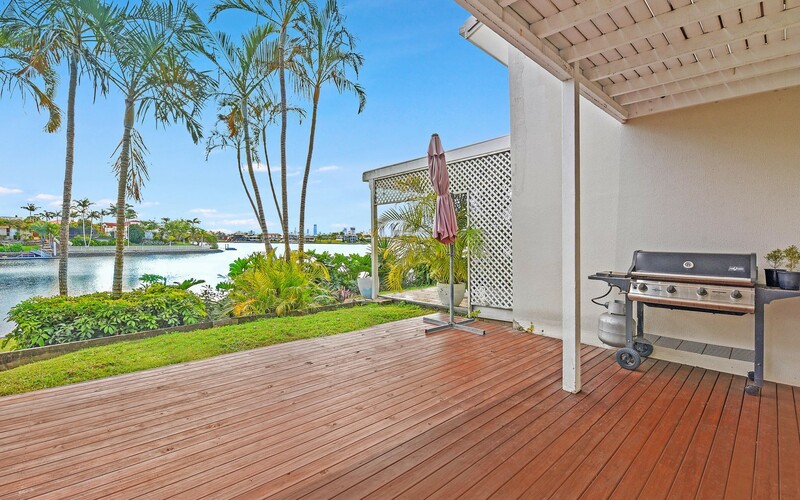 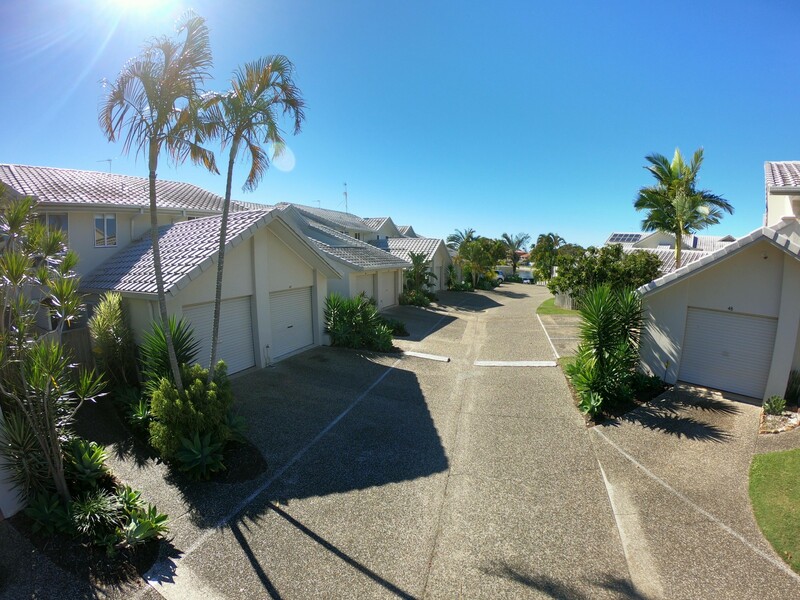 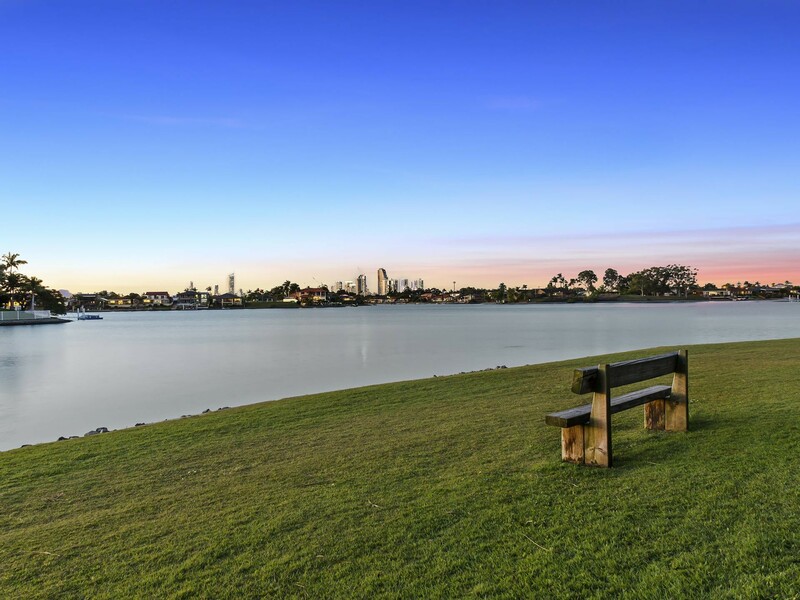 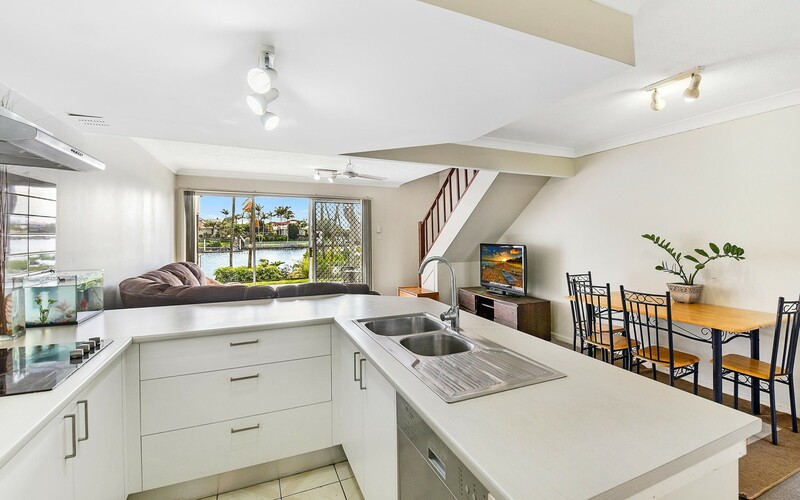 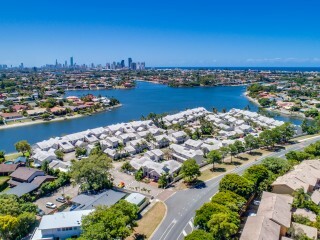 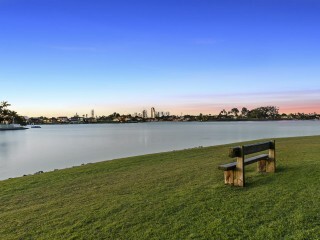 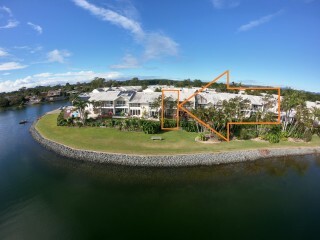 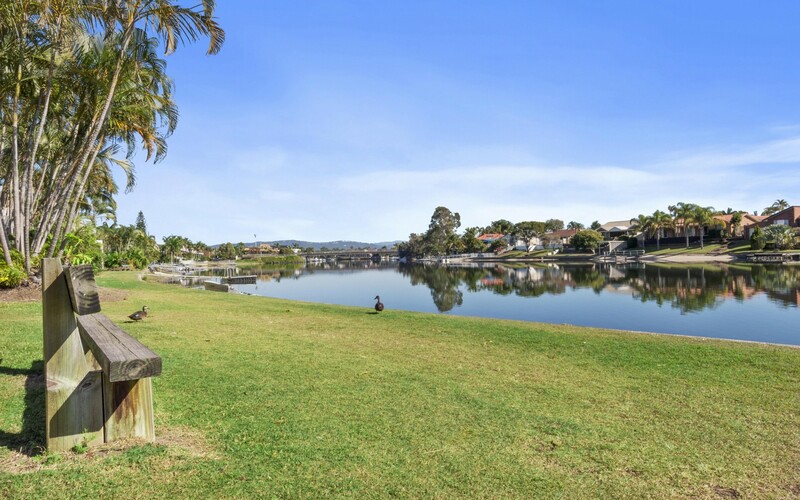 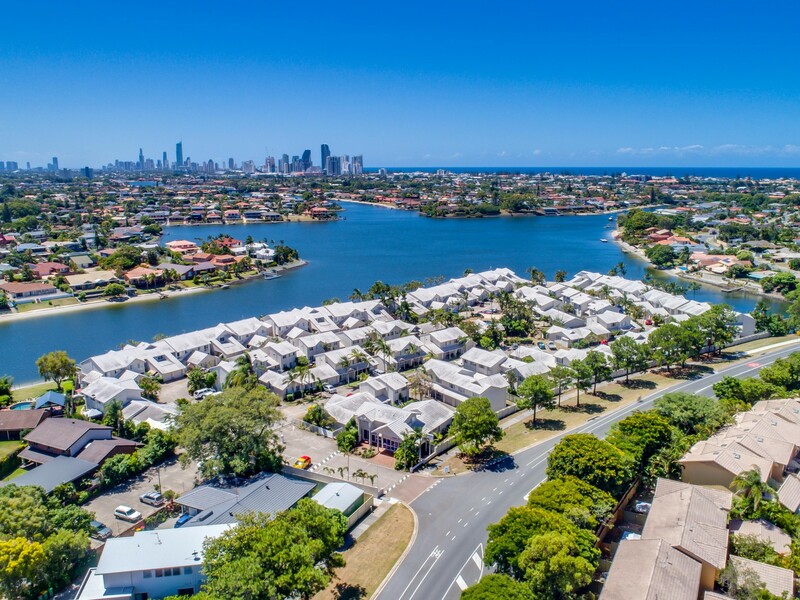 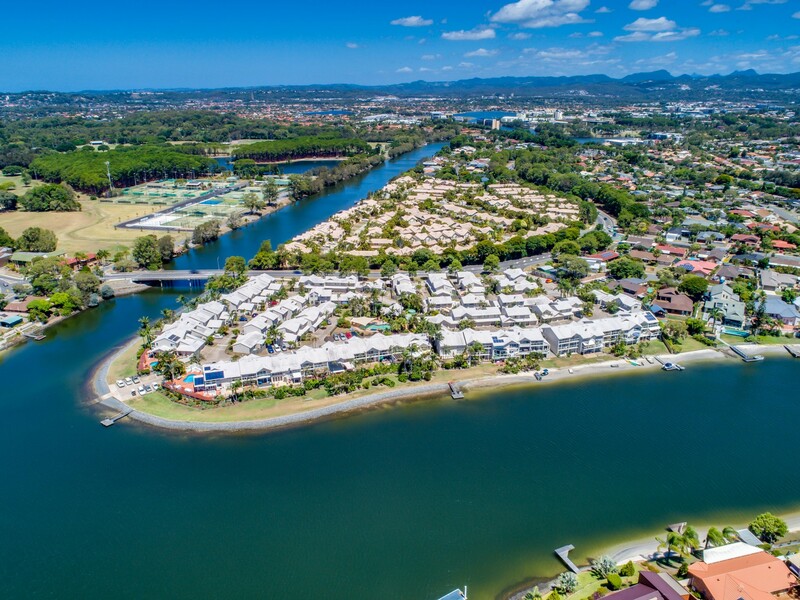 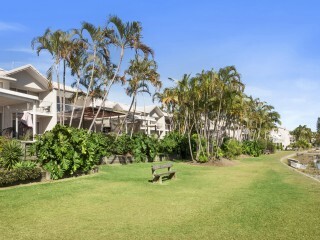 Conveniently set in the Sailfish Point Complex, this north facing townhouse enjoys refreshing lake breezes and views of the Gold Coast city. 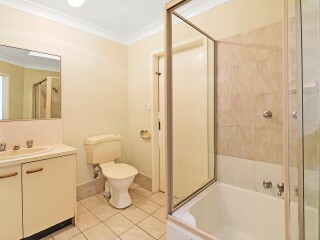 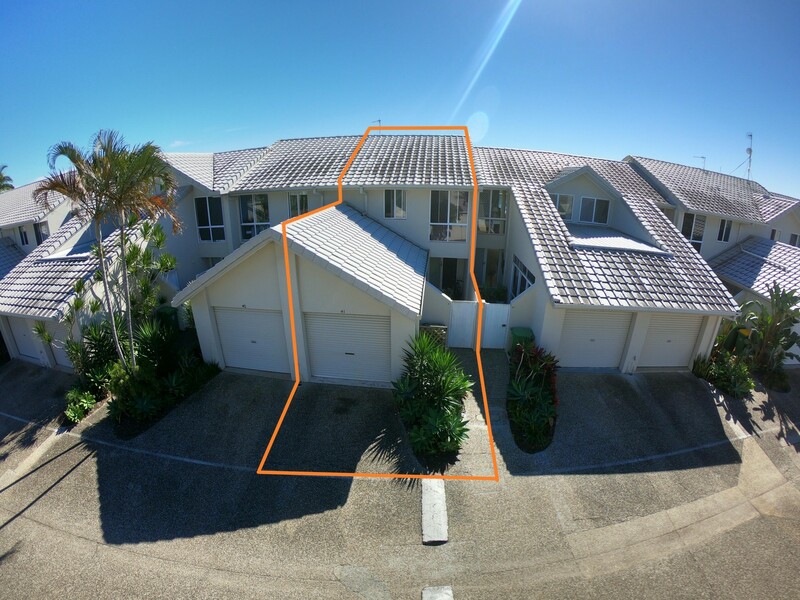 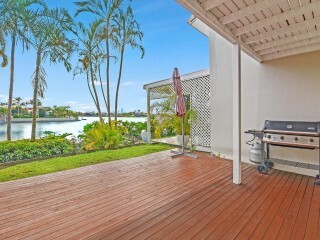 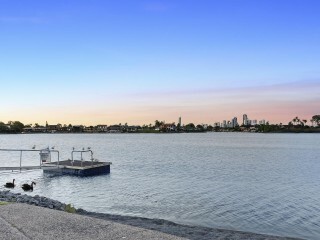 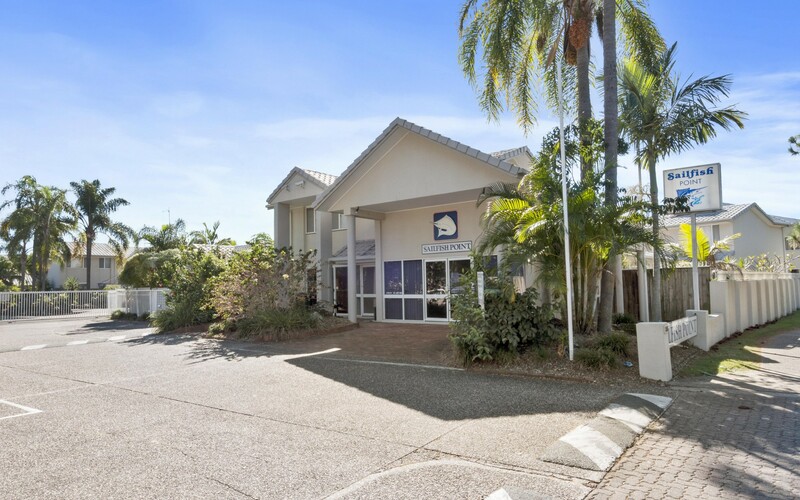 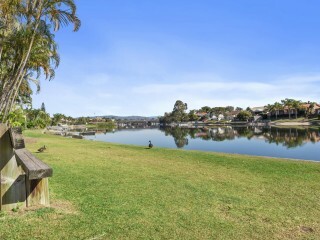 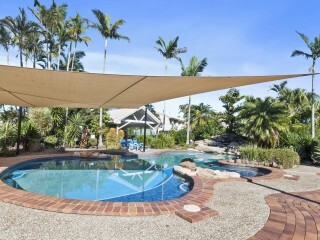 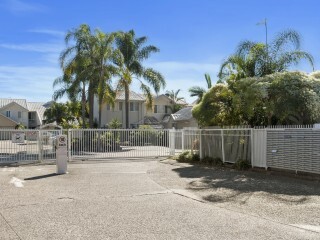 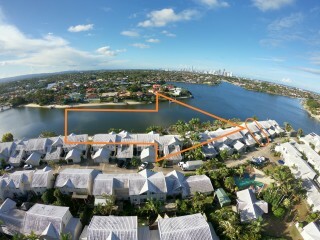 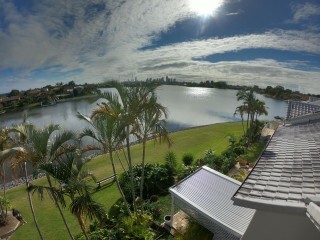 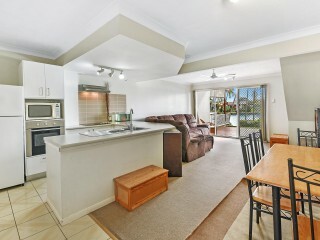 This is an unmissable opportunity for investors seeking a sought-after Mermaid Waters position. 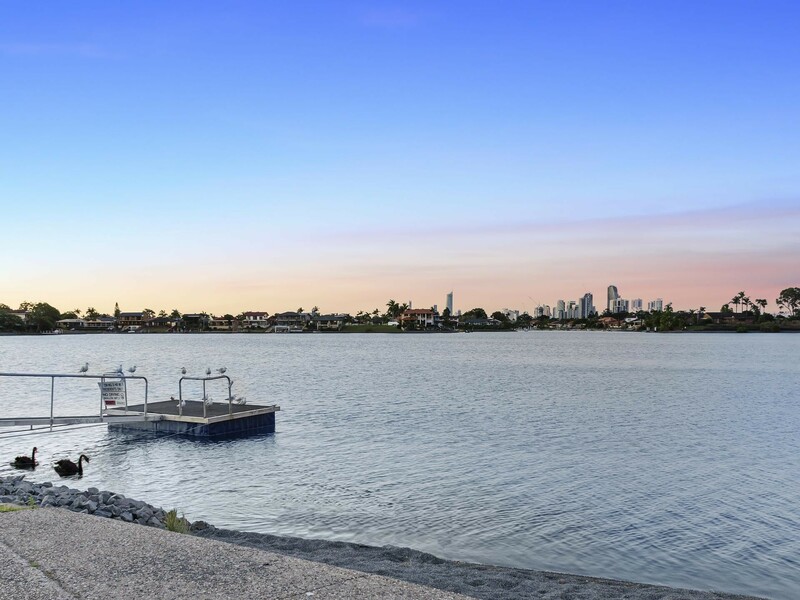 Capturing picture-perfect city views, this townhouse has plenty of potential for the savvy investor looking to personalise. 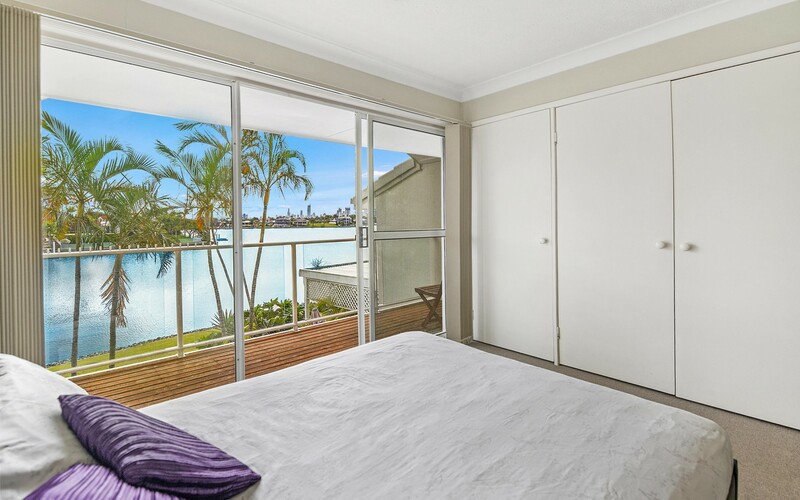 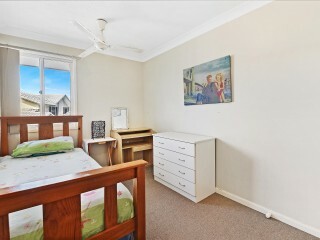 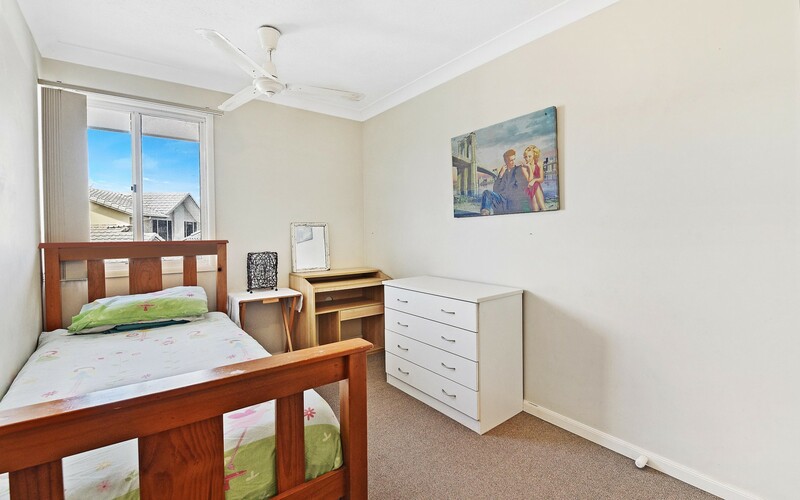 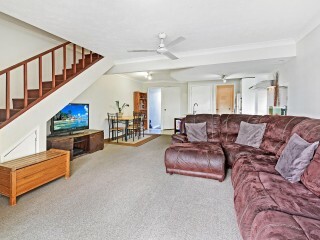 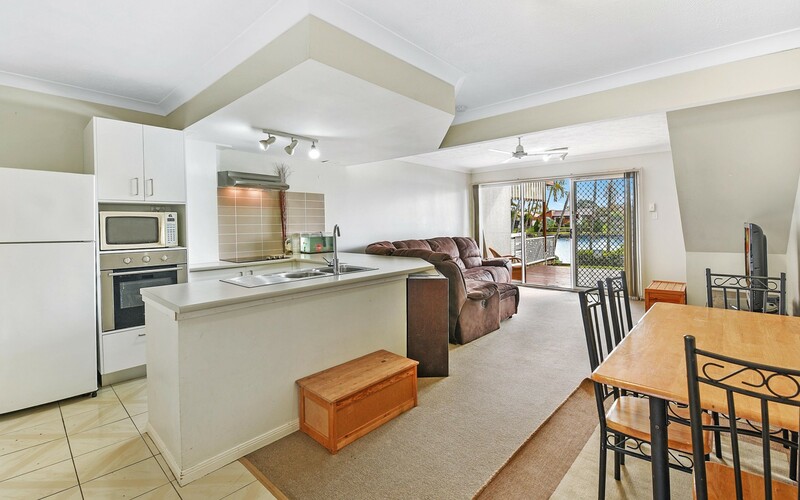 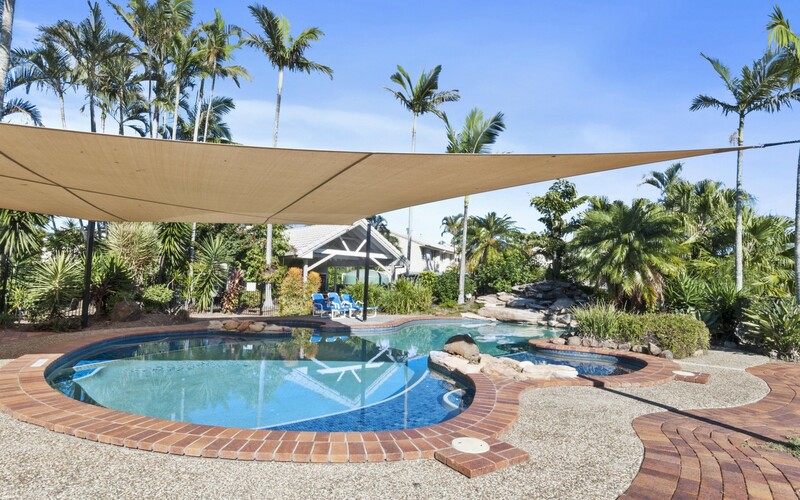 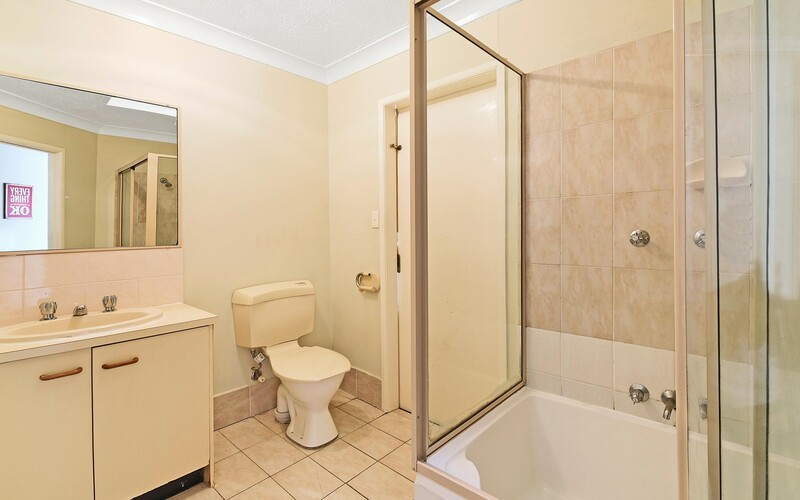 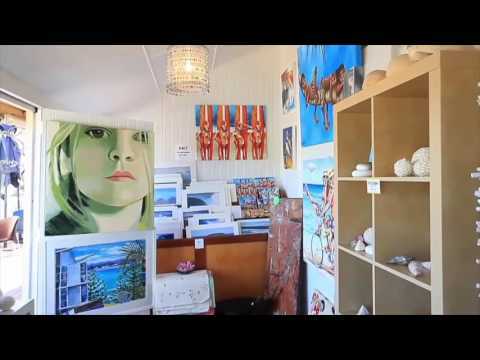 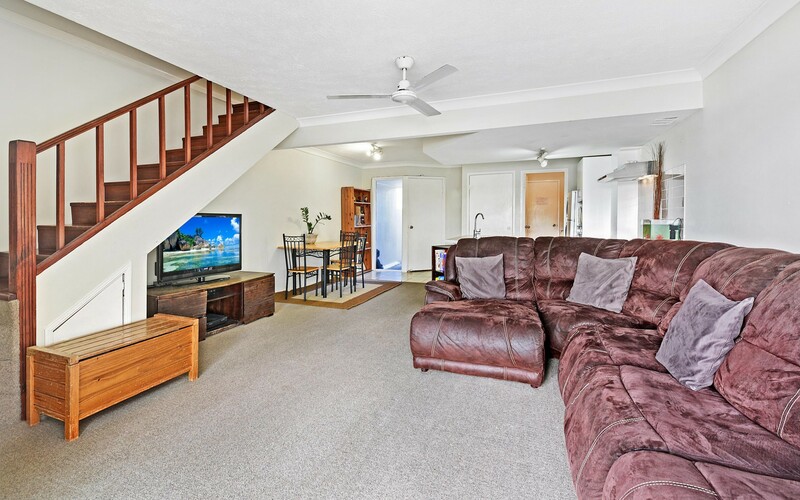 The property itself has three (3) bedrooms upstairs with the main bedroom opening out onto the water, an open plan living space, a renovated kitchen and lounge room with a deck overlooking Lake Wonderland.